Ronnie doesn't want help. Valerie and Daryl don't want to reunite. But high school vows bind pretty tightly. Broken promises and dark humor fill David Lee White's new play about friendship, mental illness, and facing the truth. 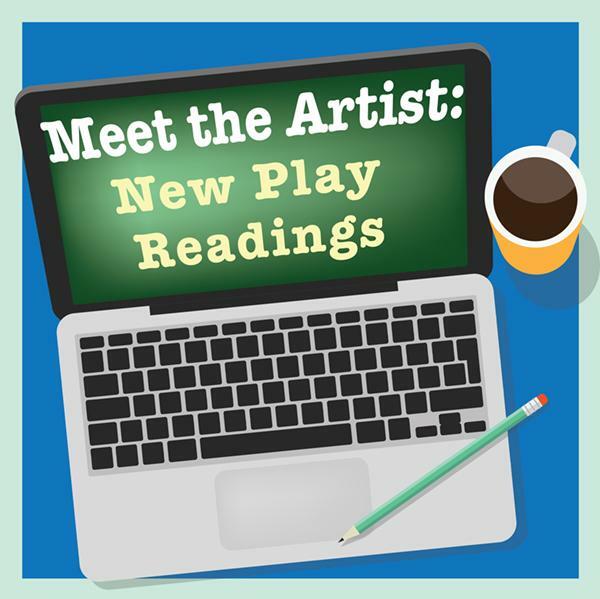 David Lee White is a New Jersey based playwright and educator that has worked with Passage Theatre, McCarter Theatre, Dreamcatcher Rep, PlayPenn, Rider University and Drexel University as well as many other theatres and theatre programs in the NJ/NY/PA area. 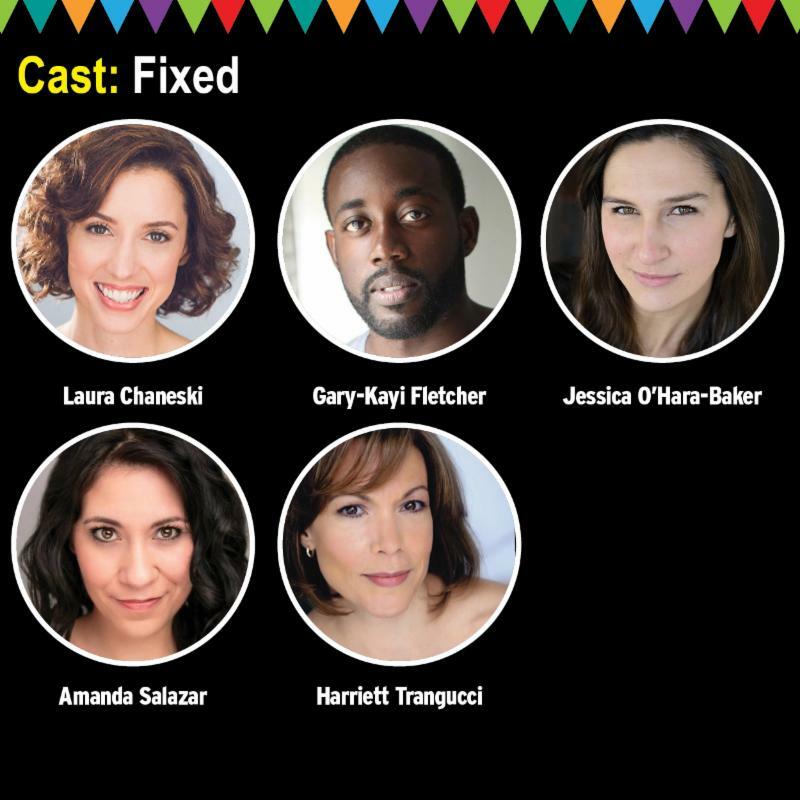 He was recently commissioned by the New Jersey Performing Arts Center and Passage Theatre to create the play SANISM, which will premiere in 2017. In the summer of 2015, David creat-ed the show FIVE MINUTES TO PLACES for the McCarter Theatre Education Program's Comedy Conservatory. His play BLOOD: A COMEDY was been produced at Passage Theatre (2009) and Dreamcatcher Rep (2012). David also worked with Passage's Artistic Director June Ballinger to create the mainstage shows TRENTON LIGHTS and PRO-FILES, which made use of interviews with Trenton residents on the topics of race, identity and history in Trenton, NJ. His play SLIPPERY AS SIN also received its world premiere at Passage in 2011. The one-act play WHITE BABY was originally produced at Passage Theatre, then at Emerging Artists Theatre in NY. His newest play REAL TRUE CRIME received a reading in the Hive Exposed series in NY in March of 2015, and his solo show PANTHER HOLLOW will be seen at Dreamcatcher Rep, Drexel University and the United Solo Festival in the NY in the Fall of 2015. Since 2005, he has been creating oral-history based plays with Trenton area teens based on social and cultural issues. IF I COULD IN MY HOOD I WOULD... was about inner-city gangs, FIRE GIRLS took on the issue of girl-bullying and URBAN CENTRAL examined the 1967 race riots that took place a Trenton Central High. Subsequent shows in this vein include GET OFF THE BUS and BOBASHELA. He created "Stoop Theatre" with the Trenton High drama club and created the show THIS TRENTON LIFE which was the subject an Emmy-Award nominated broadcast on PCK Media's STATE OF THE ARTS. David Lee White is the Associate Artistic Director and Resident Playwright at Passage Theatre in Trenton. He also runs the Passage Play Lab which has aided in the development of plays by New Jersey-based playwrights. David is also the curator of the Rider University New Play Festival , an instructor at PlayPenn in Philadelphia and teaches Dramatic Analysis at Drexel University. He is currently working on the play THE FESTIAL QUARTET and the musical LIVE STREAM with singer/songwriter Sarah Donner and director/co-creator Adam Immerwahr. The piece has been workshopped twice at Bristol-Riverside Theatre as part of their "America Rising" series. What is the Meet the Artist Series?